A parking meter collector has been ordered to repay more than $200,000 he allegedly stole from the City of Vancouver's parking lots. According to B.C. Supreme Court documents, Dan Wong regularly took funds from EasyPark cashboxes over a period of four years. 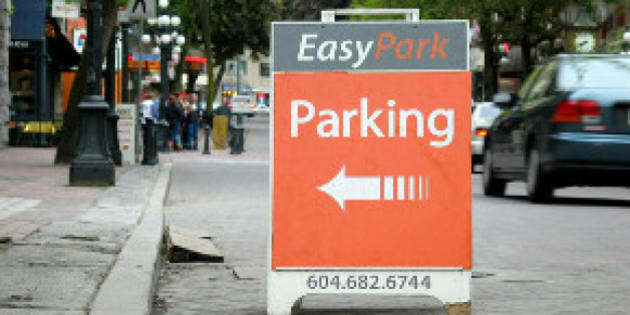 EasyPark runs the City of Vancouver&apos;s lots and revenue from the corporation is supposed to go back to the city. In his examination for discovery, Wong told EasyPark lawyers he used a paper clip to jimmy the EasyPark collection boxes. According to documents filed in B.C. Supreme Court, Wong managed to literally nickel and dime EasyPark out of $200,000 during the years he worked as a meter collection man. The missing funds came to light in July 2012 when an EasyPark employee noticed a revenue shortfall from the parking lot at the Maritime Museum. Easypark launched an investigation involving surveillance video and Wong was fired last August. In discovery, Wong admitted to having a gambling problem. Earlier this week, EasyPark received a judgment against him for more than $200,000. The company now wants overturn his attempt to transfer his half of his home to his wife for $1.